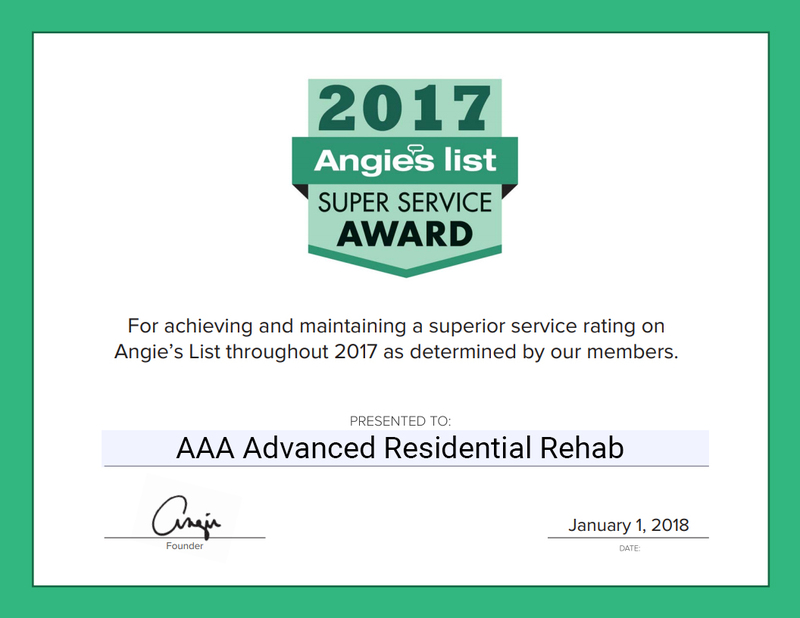 From residential painting to interior painting and exterior home painting, kitchen and bathroom renovations, countertops, drywall, all flooring including carpet and hardwood, and pressure washing- AAA Residential Rehab can tackle any home renovation project. 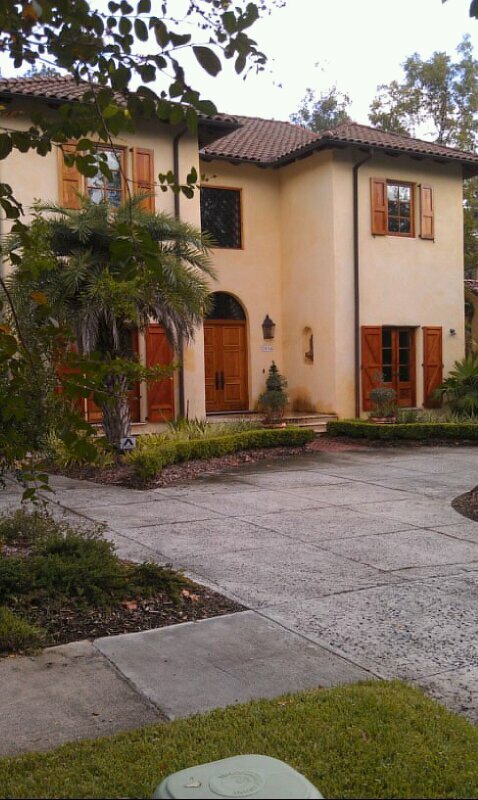 We also specialize in custom residential painting and waterproofing. We serve the greater Jacksonville area including Orange Park and St. Johns. Please take a look at our extensive online portfolio, services and client testimonials to learn more about our quality services. People on Yelp, Google Reviews, and Angie’s List love us! We have been serving Jacksonville and Northeast Florida with quality craftsmanship for over 15 years and we stand by our work. 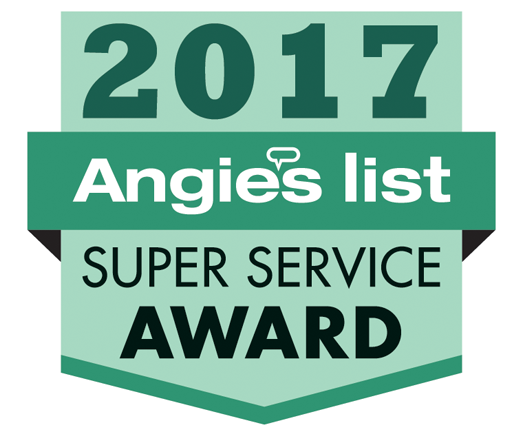 Free In-Home Estimates – Quality Products and Services at Great Prices – Senior Citizen and Military Discounts – Reviewed online through Yelp, Google, Angie’s List, and Online Testimonials – All-in-one Custom Residential Repair, Maintenance and Renovations.